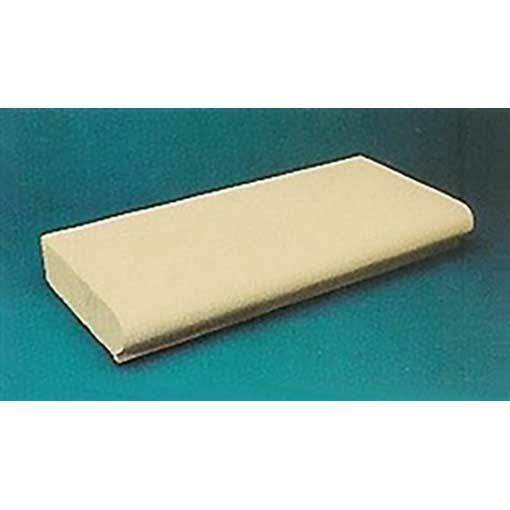 These 9″ Flat Topped pool surround coping stones are available in white or buff. Each stone is dressed by hand to ensure an attractive, non-slip and warm to the touch finish. They are manufactured by the reconstruction of natural quarried stone to form a strong, dense and smooth finish. The coping stones are delivered on a pallet and joint mix is included with the kits. Please state square or radius corners when ordering. 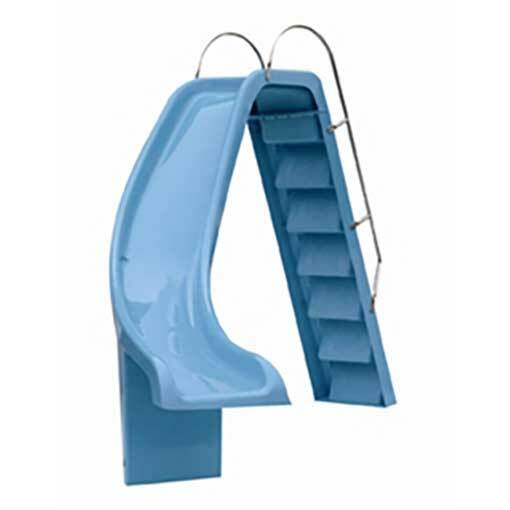 The Roman End and Stair kit prices quoted are based on 4′ x 6′ Roman End. NB: Roman End and Stair coping kits are also available – please call for prices. 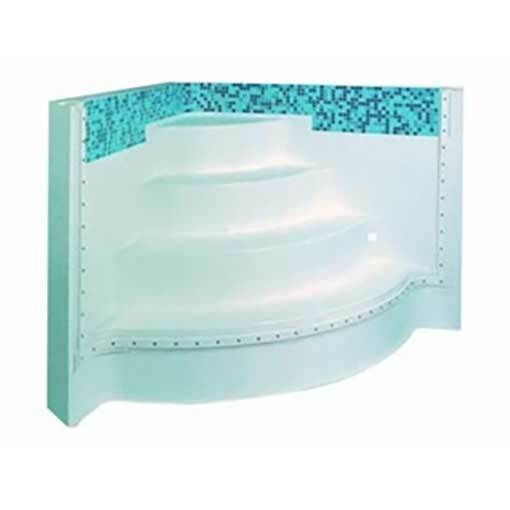 We stock a range of coping stones in different thicknesses and different curvatures allowing you to finish your pool, whatever the size or shape. You can buy just one stone if you need to make a replacement, or a complete set for your pool. 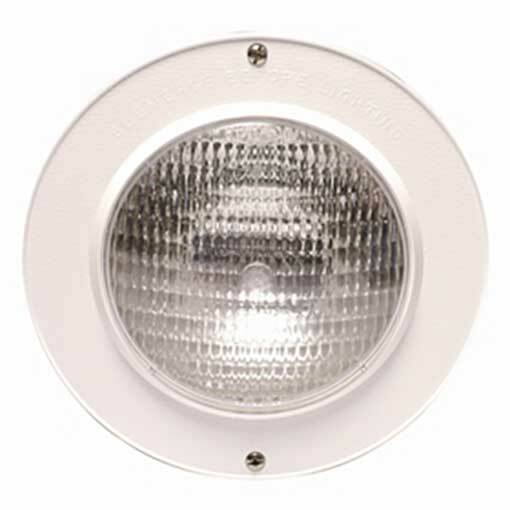 Halogen Underwater Light For Concrete Pools. Comes complete with Transformer and Deck Box.